Who has never dreamt of travelling to unknown places, discovering new cultures and sharing everyday life with local families? If this is your dream, well you are lucky. 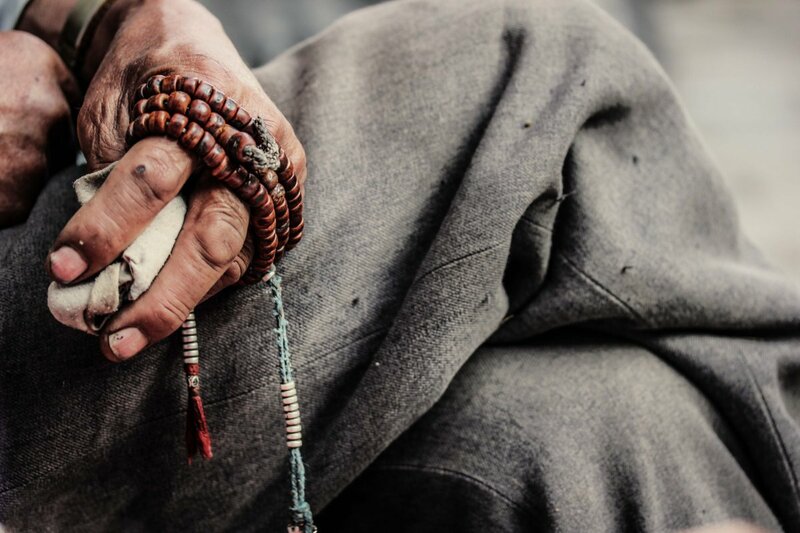 The Emory’s Tibetan Studies Program offers two semester-long Study Abroad programs, administered by Emory’s Center for International Program Abroad (CIPA) and the Institute for Buddhist Dialectics. You’ll get to live with Tibetan families, volunteer with NGOs, participate in local events, study Buddhist philosophy and practice, Tibetan history and culture and design your own month-long research project etc. And on top of you will get a chance to meet his Holiness the Dalai Lama! Undergraduate students from any accredited University can apply. 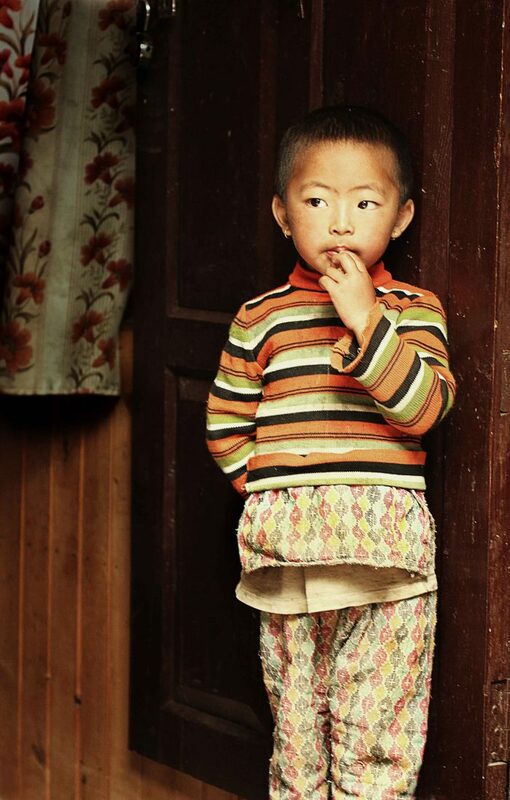 Photo credits: Aurélie Jacquet, Emory’s Tibetan Studies Program.